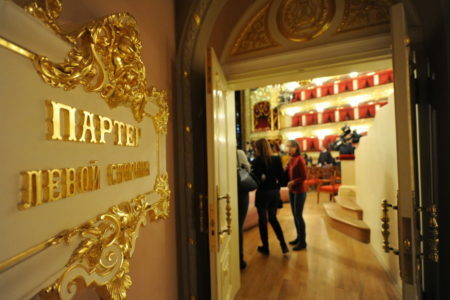 · See the old and new premises of the theater, transformed after the global restoration. You never forgive yourself if you have been in Moscow, you will not see the Bolshoi Theater – a symbol of the cultural life of the capital. 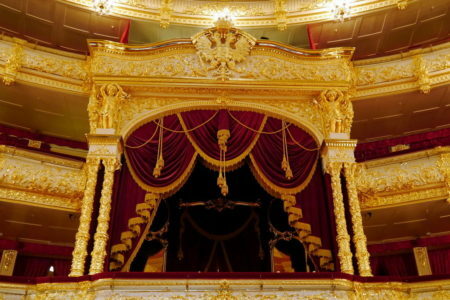 The Bolshoi Theater is a visiting card of Russia and Moscow, a subject of pride and a symbol of the greatness of our culture with its own history, majestic, as well as the theater building itself. 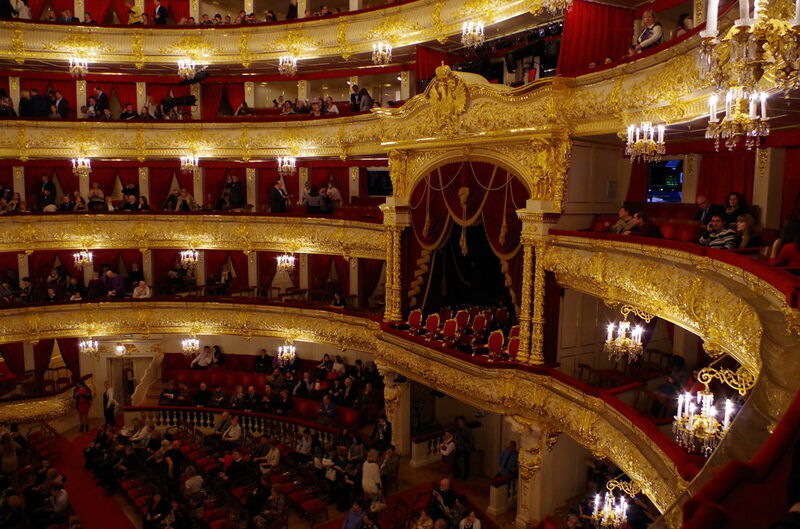 The legendary building was opened on October 20, 1856 in the days of the coronation of Alexander II. Two years ago, a large-scale reconstruction of the theater was over. 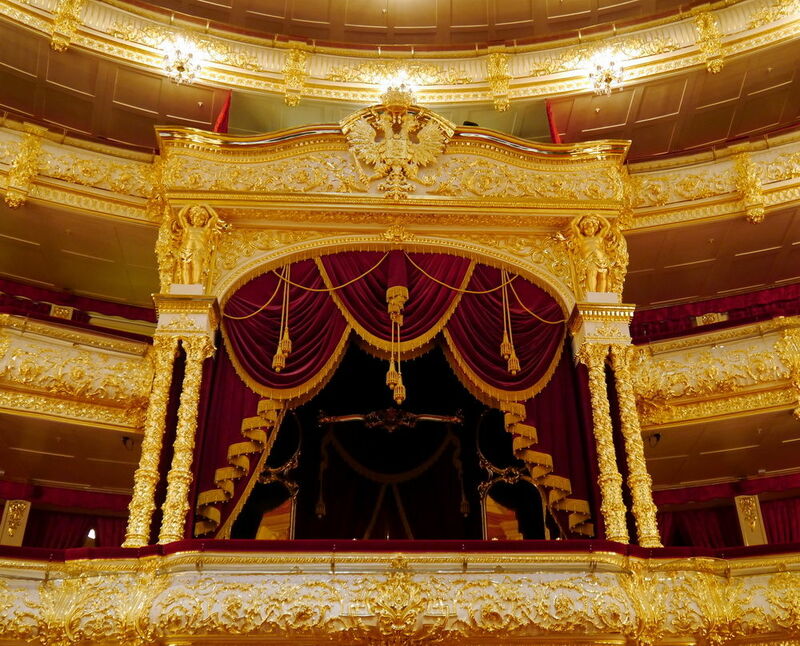 It revived the lost features of the historical appearance of the famous building and at the same time placed it among the most technically equipped theaters of the world. Together with the guide, we will walk through the empty halls of the theater, learn the history of its foundation and the “facts of the biography,” see technical innovations such as an underground stage-designer, look into the boxes of the main stage, and even … Provided that everyone will behave good news! To rehearse the evening performance. Look behind the scenes of one of the greatest theaters, which gave the world dozens of talented artists and hundreds of delightful productions! 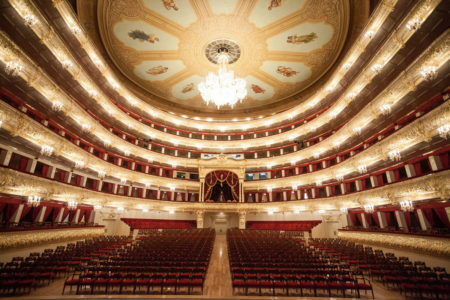 According to the policy of the theater, the tour is conducted only when the group is recruited. If the excursion is canceled, the money will be returned in full. Children not younger than 14 are welcome to participate in the excursions. All excursions are held in the morning.